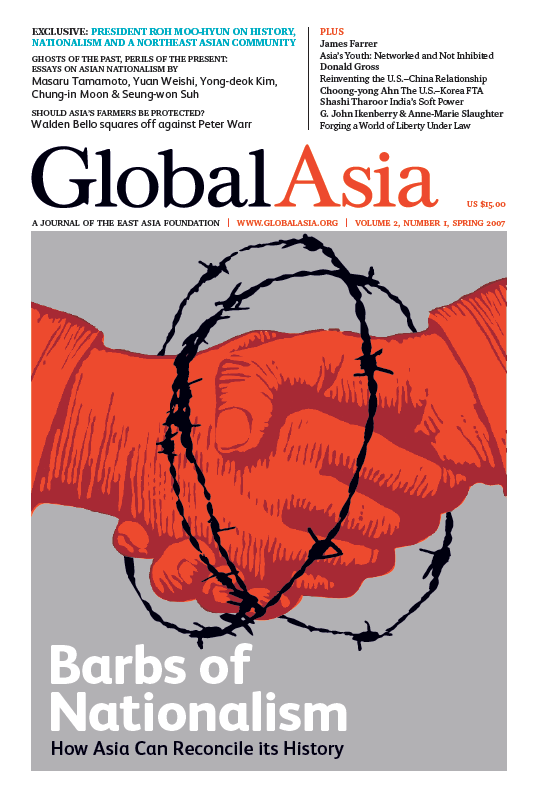 In this second issue of Global Asia, a journal of the East Asia Foundation, we take a comprehensive look at nationalism and identity politics in the three countries most embroiled in a debate about regional history – Japan, China and South Korea. In doing so, we aim to highlight the risks posed by certain forms of nationalism, but also to point the way forward to a politics of collective identity that honors the unique historical, cultural, and national identities of each country, while also laying the foundations for greater understanding, integration, and lasting peace and prosperity for the entire region. 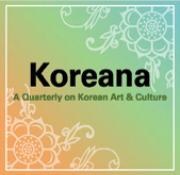 We are grateful that the Republic of Korea’s President Roh Moo-hyun, in a Global Asia exclusive, agreed to make a special contribution to this issue, outlining his reflections on “History, Nationalism and a Northeast Asian Community.” He provides the unusual perspective of a head of state on the issues discussed by our other distinguished contributors to this theme. We are pleased to announce that beginning with our next issue of Global Asia, which will appear in September, we will begin publishing quarterly. As we mentioned last fall in the inaugural issue, our aim is to provide a compelling, serious, and responsible forum for distinguished thinkers, policymakers, political leaders and business people to debate the most important issues in Asia today. The Fall 2007 issue of Global Asia will probe the role and purpose of American power in Asia, and what Asia expects and wants of America in the region. Our Winter 2007 issue will feature an in-depth exploration of Asia’s importance to the mission of the United Nations, and the role of the U.N. in Asia. We have lots more planned in the quarters ahead, as you will see. We are deeply grateful to you for your very positive reception to our first issue of Global Asia in September 2006. That response encouraged us to accelerate our plans to publish quarterly, rather than twice-yearly. We are pleased that you share our sense of urgency to provide a forum for Asia to speak to the world, and the world to Asia. As always, let us know what you think. 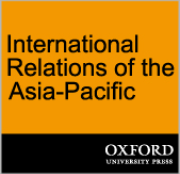 Amid the heady optimism that accompanies the remarkable transformation Asia has undergone in the past half-century, there looms an inescapable, dark shadow: the specter of resurgent nationalism, especially in East Asia. The ability of Asia to realize its full potential hinges on the willingness of political leaders and their constituencies to confront the past. Can it be done? Building a Northeast Asian community through a regional order of cooperation and integration that transcends old antagonisms and conflicts among countries is vital to ensuring our survival and enhancing our prosperity. Japanese Prime Minister Shinzo Abe wants to cast off the post-World War II order and transform Japan into “a beautiful country” filled with pride and confidence. China is in the midst of a transformation. With any question concerning China today, this fundamental point must be understood. The case is no different with nationalism. Having emerged in dramatic fashion in the March First Movement, Korean nationalism has become a unifying force that seems to transcend even the ideological confrontation between left and right and North and South. Should Asia’s farmers be protected? More and more people are beginning to realize that local production and culinary traditions are intimately related, and that this relationship is threatened without thorough agrarian reform. Trying to protect farmers ends up helping rich landowners and corporate processors of agricultural commodities at the expense of the poor. Washington prepares for future conflict with a rising China, and uses that preparation as a deterrent against challenges to its dominant geopolitical position in East Asia. While this security strategy may appear sensible, it is provocative and misguided. A top secret memo from Kim Gye Gwan, the head of the North Korean delegation to the Six-Party Talks, to North Korean leader Kim Jung Il. It provides insight into Pyongyang's perception of the new agreement and long-term nuclear strategy. The old calculations of "hard power" are commonly understood to be no longer sufficient to guide a country's conduct in world affairs. A nation's role on the world stage is now seen more and more as a reflection of its society, with profound implications. With several deadlines coming and going and negotiators for both sides involved in highstakes brinkmanship, South Korea and the United States finally concluded a historic bilateral free trade agreement on April 2. Asian youth are big beneficiaries of globalization and regional integration. 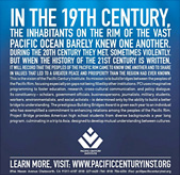 Global and trans-Asian cultural flows undoubtedly are bringing Asian youth closer together. Sexual lifestyles, fashion trends and hobbies likely will continue to converge.